"And now here is my secret, a very simple secret: it is only with the heart that we see correctly; what is most important is invisible to the eye." The Little Prince was first published in 1943. And since then, it's sold 200 million copies, in 300 languages. And we're still trying to figure out what it is: a children's fable, a philosophical tale, or even an autobiography of its author, Antoine de Saint Exupéry? Danny Braun of Radio-Canada presents his documentary about the enduring magic of this deceptively simple classic. "And now here is my secret, a very simple secret: it is only with the heart that we see correctly; what is most important is invisible to the eye." The Little Prince was first published in 1943. And since then, it's sold 200 million copies, in 300 languages. And we're still trying to figure out what it is: a children's fable, a philosophical tale, or even an autobiography of its author, Antoine de Saint-Exupéry? Danny Braun of Radio-Canada presents his documentary about the enduring magic of this deceptively simple classic. 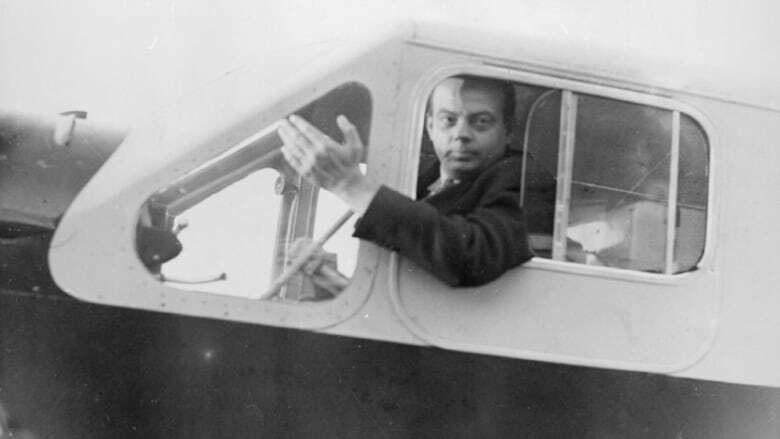 Antoine de Saint-Exupéry loved children. His nephew, François d'Agay, still has warm memories of his uncle's visits from decades earlier. The visits may not have been frequent, but they always had an air of fun-filled urgency: "It was always last-minute. He'd call and say he was driving down from Paris overnight. He must've run over a lot of chickens along the way, because he loved to drive fast! He'd arrive in the morning and we'd all be waiting for him. Since he'd been up all night, we'd serve him coffee and a croissant, and then he'd take a nap." Becoming a pilot sped up his uncle's trips, but did nothing to diminish their frantic nature: "After he bought a plane, he'd fly down. He'd arrive in the morning and circle the house, twice. I'd be woken up by the sound. I'd look up and see his red-and-white plane. He'd make his way to Cannes to land and, within an hour, he'd be here." But Saint Ex, as he's often called in French, hated Nazis. He also hated Charles de Gaulle. So in 1942, he exiled himself to the United States, where the classic of French literature was born, abroad and in America. He tried living in Manhattan but it was too noisy. So eventually he settled in Asharoken, a village less than two hours from the city, where, in the leafy shade of an estate in Northport Bay, he wrote The Little Prince in just three months. The character of the Little Prince was inspired, in part, by a prior visit St. Ex made to Quebec City, to the home of eight-year old Thomas De Koninck and family. Thomas, now a professor emeritus of philosophy at Laval University, recalls that he was teased and even scolded by his parents for asking too many questions. But Antoine de Saint-Exupéry never flinched from answering any one of them. And what's more, found in young Thomas's curiosity the same spirit with which the Little Prince looks at the world around him. Yet the book's apparent simplicity is matched by its sophistication, as its also a meditation on the meaning of beauty, life and loss. According to editor Alban Cerisier of Gallimard Publishing, "The Little Prince is a very difficult book. It's a book of grieving, of mourning. Death is extraordinarily present. It's a book that makes us stop and think — even about whether we should be sharing it." Yet share it we do. Its astonishing sales numbers are more than enviable for any author. They almost defy explanation. The mystique around the book intensified when the plane piloted by St. Ex — who had returned to France to join its air force, went down over the Mediterranean in July 1944 . Luc Vanrell is a diver, an adventurer and lifelong lover of The Little Prince: "For me, it made perfect sense that my favourite hero had disappeared. 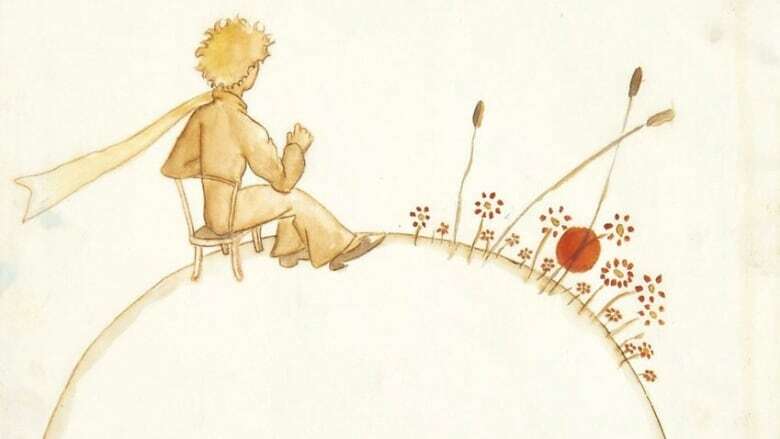 Perhaps part of the reason The Little Prince became so successful was because of Saint-Exupéry's disappearance. The book was published during his lifetime, but a lot more copies were sold after his death." The parallel between the way the Little Prince dies and disappears from the story, and how Saint-Exupéry went missing during the war is both obvious and still deeply compelling. But it's the story itself that continues to speak to us, hauntingly and movingly, seventy-five years after it was first published. François d'Agay is the nephew of Antoine de Saint-Exupéry. Thomas de Koninck is professor emeritus of philosophy at Laval University, Quebec and one of the inspirations for the character of the Little Prince. 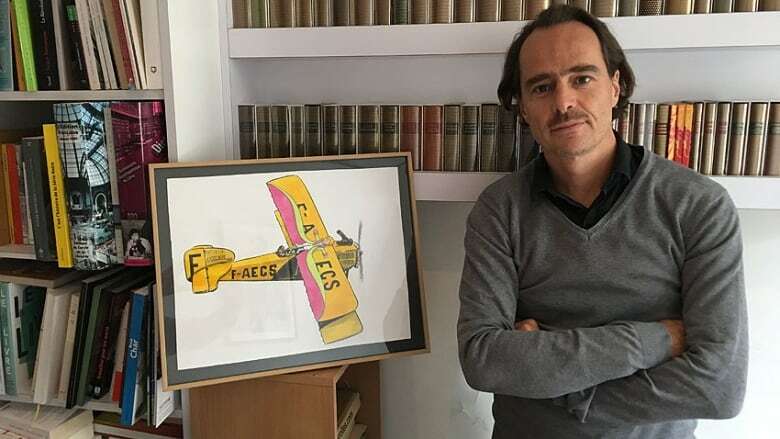 Alban Cerisier is an editor at Gallimard Publishers in Paris. Luc Vanrell is a diver and explorer based in Marseille, France. Tim Weldon is the author of Faring Homewards: The philosophy of Antoine de Saint Exupéry, (E-BookTime, 2010). The Little Prince review – the visitor from B-612 reinterpreted (The Guardian, September 16, 2018). **This episode was produced by Danny Braun & Greg Kelly.